The senior partners and the management team have deep multifamily experience, aggregating 100+ years within the industry accumulated over 4 real estate cycles. 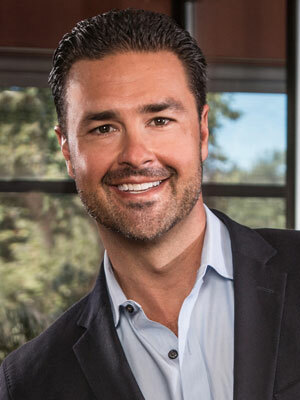 Management of Green Leaf Capital Partners has a unique understanding of the multifamily housing market backed by its strong operating history. Farrokh has primary responsibility for capital raising and investor relations. Farrokh is part of the investment committee at Green Leaf and oversees the strategy and evaluation of properties being purchased including real estate screening as well as risk and valuation analysis. He also has responsibility on the disposition of assets and their timing and valuation. Previously he was the founder of Mynt Capital, a fund investing in residential real estate, where he was responsible for investment evaluation and real estate sourcing, screening, valuation analysis, negotiation and execution. Farrokh developed the short and long term strategy for Mynt Capital and identified investment opportunities for the fund – sourcing homes through foreclosure, bank-owned properties, properties with deferred maintenance requirements, probate situations, etc. He also coordinated the remodeling process. Prior to Mynt Capital, Farrokh was at Artiman Ventures, a $165,000,000 fund that he co-founded. Before that, he was a general partner at the Sprout Group (CSFB Venture affiliate) and a Wall Street Analyst at Hambrecht & Quist (now JP Morgan/H&Q), where he was actively involved in the corporate finance and venture capital initiatives. The Wall Street Journal ranked him as an All-Star Analyst for a number of years. Farrokh was also the managing director at Bankers Trust (acquired by Deutsche Bank) for 8 years where he was the executive responsible for the global infrastructure. 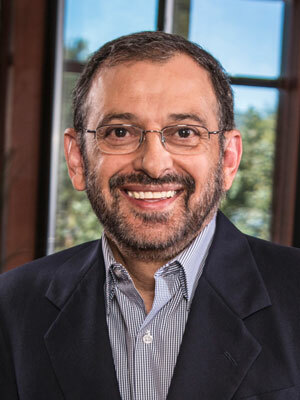 Farrokh holds a bachelor’s degree in electrical engineering from the College of Engineering, Pune, India and a master’s degree in computer science from Steven’s Institute of Technology as well as the executive management program at Stanford University. Mike manages the acquisitions process, focusing on locating and securing multifamily assets. He brings over 28 years of experience in commercial and multifamily development and construction with a proven track record of negotiating and closing complex, sensitive transactions with multiple partners. Prior to Green Leaf, Mike was an acquisitions consultant with RCMG. He also served as Partner/Vice President of acquisitions with Legacy Partners, where he managed new development in excess of $350 million across the western U.S. and had significant involvement in over $2 billion in real estate acquisitions. 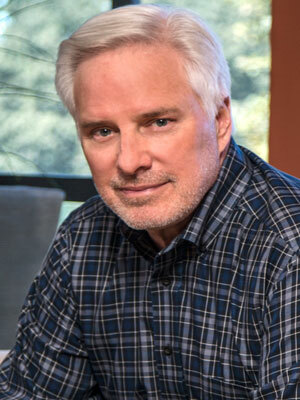 Before Legacy Partners, Mike successfully founded and oversaw the growth of a 45-employee residential construction firm that built houses throughout Northern California. Tom heads up the finance and accounting functions of the Green Leaf Funds. Tom is also the CFO and co-founder of GLPM, an affiliated property management company. Tom has the primary responsibility for approving and managing the funds’ investments on behalf of their respective lenders and investors. Tom brings experience in real estate financial management and analysis, capital and deal structuring, and general accounting and taxation. Prior to joining Green Leaf Capital Partners, Tom was with Martin Friedrich, CPA, where he managed real estate developer and investor accounts that held over $200 million in assets. He was responsible for all client reporting in both land development and property management practices to include periodic management reporting, project feasibility analysis, disposition valuations, 1031 exchange compliance and structuring, debt compliance and management, equity investor relationship management, project budget and forecasts, cash management, and tax planning and compliance. Tom has been involved in selecting and managing over $1 billion in multifamily real estate assets. Tom holds a bachelor of science in business administration from California State University at Hayward. 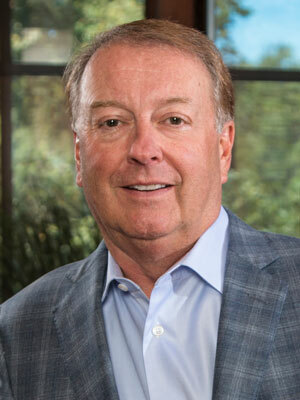 Tom also sits on the real estate advisory board and capital committee of the Berkeley Food and Housing Project, and is on the board of directors of the Pleasanton North Chapter of the Rotary International organization. 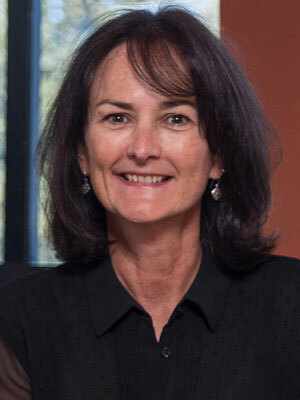 Cathy is responsible for the overall accounting operations and financial reporting for the firm, along with managing the fund operations and investor relations. Cathy earned her Bachelor of Science degree in Finance in 1985 and worked for Diebold, Inc. as a Senior Financial Analyst for 10 years. 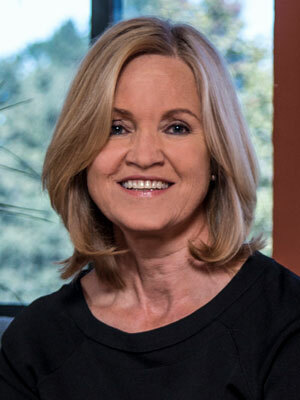 Prior to joining Green Leaf Capital Partners, she owned a Bookkeeping and Consulting firm and worked with a variety of clients and industries, including nonprofit organizations, law practices, small businesses and CPA firms. Linda is responsible for creating and overseeing customized asset management strategies for investment properties owned by the firm. 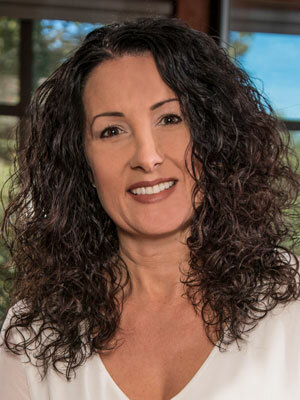 Linda holds a Bachelor’s Degree in Public Administration from the University of Arizona and is a Certified Property Manager. She has 20 years of industry experience working for large Real Estate Investment Trusts, including, Archstone-Smith, BRE and most recently Equity Residential. 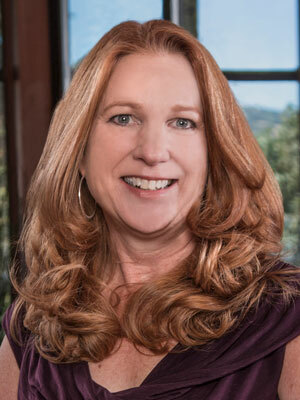 Linda has been successful in managing all facets of property management. Dave manages construction and energy retrofits with a focus on sustainable building and energy efficiency. Dave brings over 20 years of experience in strategic consulting, helping businesses navigate the rapidly evolving green technology landscape. He began his career with the media ratings firm Arbitron Ratings Company, where he elevated himself to Western Division Sales Manager. From there Dave was recruited to open the Western United States for Americom Radio Brokers in Washington, DC which closed over $1.5 billion in media transactions during his tenure. Under no circumstances should any information presented on this website be construed as an offer to sell, or solicitation of an offer to purchase any securities or other investments. This website does not contain the information that an investor should consider or evaluate to make a potential investment. Offering materials relating to investments in entities managed by Green Leaf Capital Partners are not available to the general public. © 2019 Green Leaf Capital Partners. All rights reserved.